Following the Civil War, the Emmitsburg area continued to grow and prosper as the home of many manufacturers and mills. Along with it's historical roots that date back to the Civil War, the Town also features Mount Saint Mary's University, the National Fallen Firefighters Memorial, as well as the National Shrine of the Lady of the Lourdes. One of our featured attractions is Rainbow Lake where fishing is abundant. 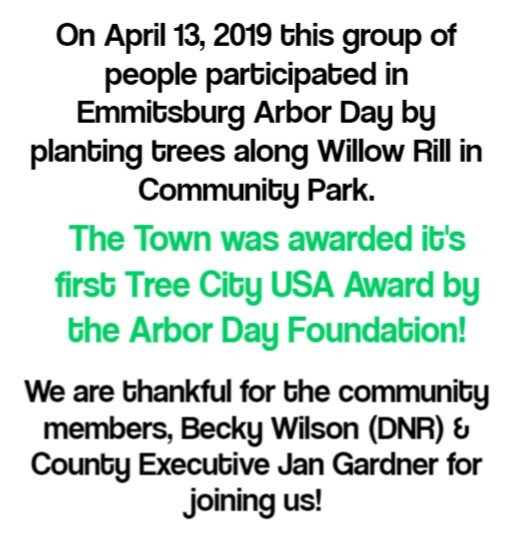 Emmitsburg boasts two parks with walking and fitness trails, tennis court, basketball court, and baseball fields. The Community pool is a summertime favorite for all ages. A small town community with unique shopping and dining experiences. The Town has a long standing connection to the fire company which is all volunteer and has been in operation since 1844. 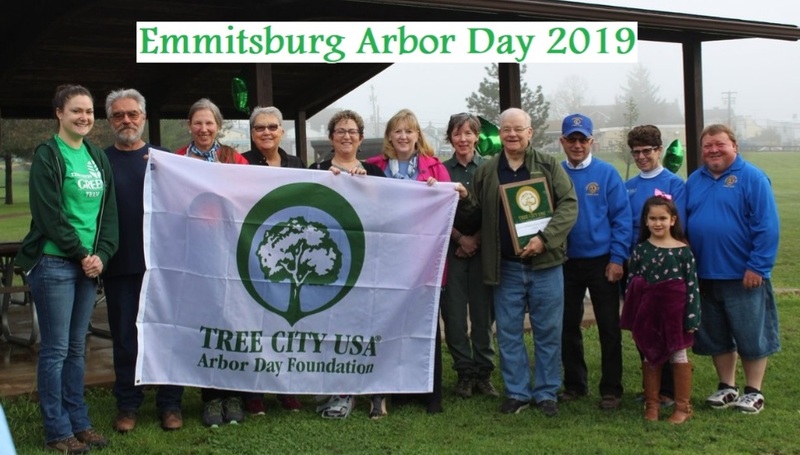 The Town of Emmitsburg has undertaken significant municipal infrastructure projects to promote environmental sustainability, and has been at the forefront of green initiatives within the state of Maryland. 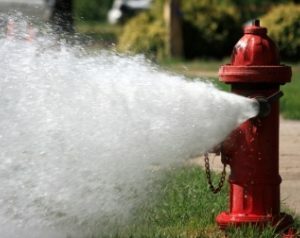 We expect to finish flushing by Friday 4/26. Three agenda items. Updated 4/15/2019.